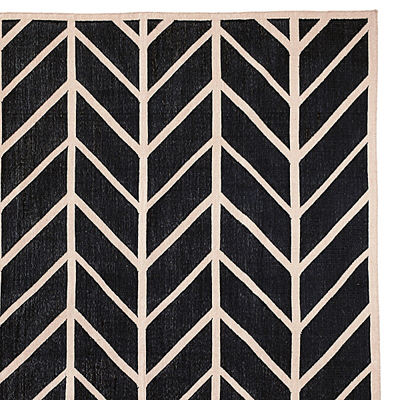 This Black Feather Rug is both graphic and organic, taking its cue from traditional herringbone and chevron patterns. Consider this the piece you can build a room around – or add it as the finishing flourish. $195-$1,895. Buy here.